Selling your home can be a long and tedious process that may take several months. Before making a purchase, buyers almost always conduct a home inspection to find out the condition of the home. This inspection sometimes brings issues to light that can cause delays in or even derail the sale. It is best to know about any issues before even listing the home. This article details five benefits of a pre-listing home inspection. A pre-listing inspection helps you identify any underlying issues with the house that may not have been evident without the inspection. When found in a buyer’s home inspection, issues can cause delays in the sale as a buyer tries to assess their options. Having any issues repaired before showing your house to buyers will save you the time of doing repairs later when the buyer requests it. Even if you do not make repairs, identifying and disclosing known issues to the buyer upfront builds trust and gives you more bargaining power. According to the International Association of Home Inspectors, one of the benefits of a pre-listing home inspection is that it removes the possibility of over-inflated repair estimates by the buyer. If the pre-listing inspection report reveals that the home is in overall good condition, you can confidently set a reasonable price. If there are repairs you don’t want to complete, you can inform the buyer of any issues and that your price takes into consideration the repairs needed. Any issue that is discovered during negotiations can stall the sale or stop it altogether. There will be discussions about whether it will be you or the buyer that makes the repairs and by how much it will affect the price of the house. Discovering any issues early can save you time during this negotiation period. Knowing that the house has been pre-inspected eases any worries the buyer may have, making them more likely to make an offer. Issues that arise during an inspection triggered by the buyer will cost you more money. You might have to make the repairs in a rush before the sale is completed, so you will have to hire whoever can do it fastest. Another option will be reducing the cost of repairs from the price of the house. This is never ideal for the seller as buyer estimates on repairs tend to be on the higher side. Doing renovations and making repairs to your house is a great way of increasing the value of your property, which allows you to list it at a higher price. Even the best of homes can be difficult to sell. Any unknown issues are bound to make the sale more stressful and difficult. Buyers tend to be cautious as they are making a significant investment and any surprise issues only feed into this. Convincing buyers to remain at the negotiating table may require a lot of effort on your part. You may have to complete repairs quickly or even renegotiate the price. 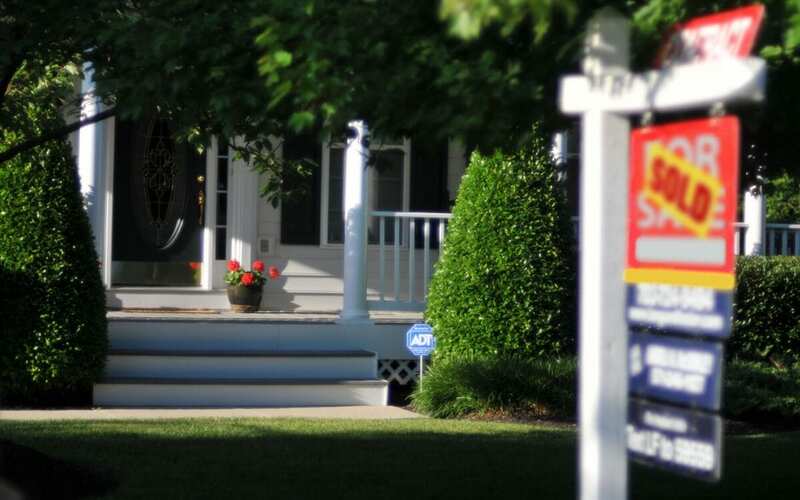 A pre-listing inspection can help to prevent unecessary stress in the sale process. Ultimately, an inspection of the house will be conducted. You can wait until a willing buyer is found and requests the inspection, or you can do it early and enjoy the benefits of a pre-listing home inspection when you sell your home. Altamont Inspections offers home inspection services to sellers and buyers. Contact us to make an appointment in Western North Carolina.